This post is sponsored by Libby's® Fruits. Vanilla Honey Peach Butter brings bright peach flavor to your breakfast in the form of a smooth, sweet, spiced spread that is perfect on top of waffles, stirred into oatmeal, or spread onto toast. Are you a breakfast lover? I know there are some people out there that really dig breakfast. They wake up ravished and like to dig into a nice hearty meal to start their day. Then there are the non-breakfast people. Those are the people who are happy to be awake for hours before even thinking about food. Regardless of which category you fall into, I'm sure you've heard the old saying "Breakfast is the most important meal of the day" and even though there are tons of people out there not actually eating breakfast, most would agree that starting your day with some healthy food is what you should be doing. 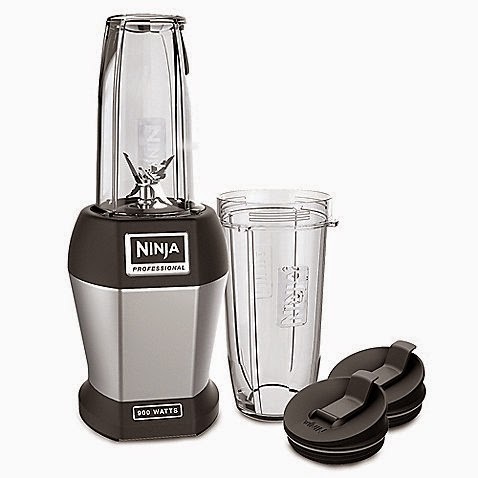 It not only gives you energy but is linked to all kinds of health benefits. My kids kind of fall into both categories. See, on weekends, they sleep in a bit. They wake up slow, roll out of bed and play for a while, then eventually, they are ready for breakfast and dig right in. It's on the busy school day mornings that breakfast can be more of a hard sell. At 7 am, they are less than sprightly when I wake them up to start the day and they come to the breakfast table still slightly groggy. We all know that a healthy breakfast is super important, though, so it's my job as a mom to ensure that the kiddos are getting what they need. 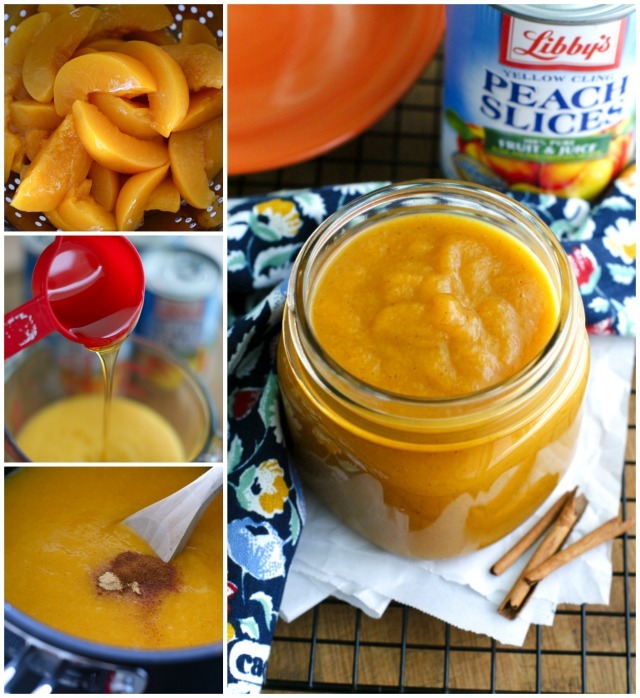 Which brings me to this lovely Vanilla Honey Peach Butter made with Libby's sliced peaches. 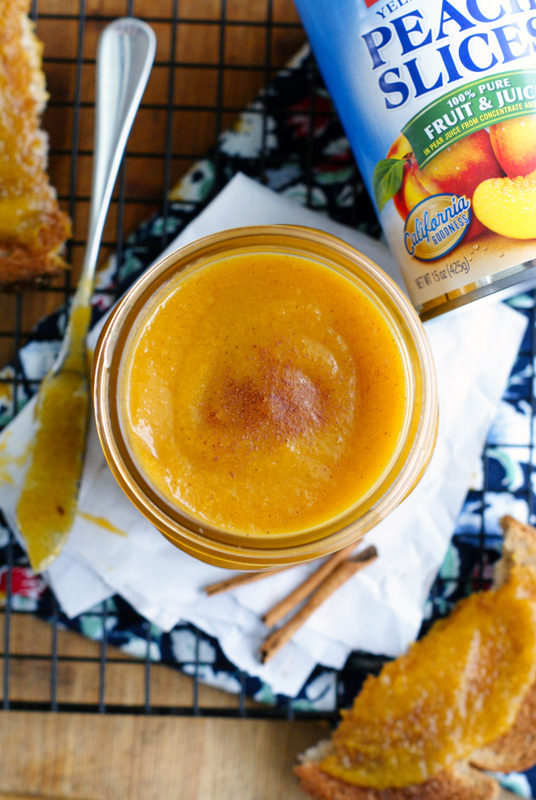 A couple spoonfuls of this tasty peach spread helps me get my kiddos to wipe the sleep out of their eyes and look at breakfast in a new light. 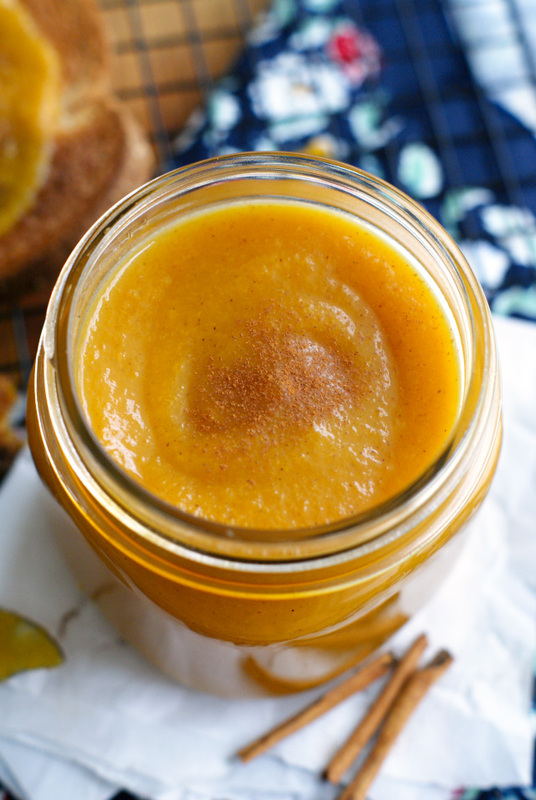 While my daughter would love to eat it by the spoonful (as she has mentioned to me multiple times), as a condiment, this peach butter can be used to brighten up so many of the healthy breakfast foods that your body needs to get going! Try a spoonful of it mixed into your oatmeal. Spread it onto a slice of whole wheat toast, pancakes, or waffles. How about a dollop on top of plain yogurt?! Yup, it's good for that, too. 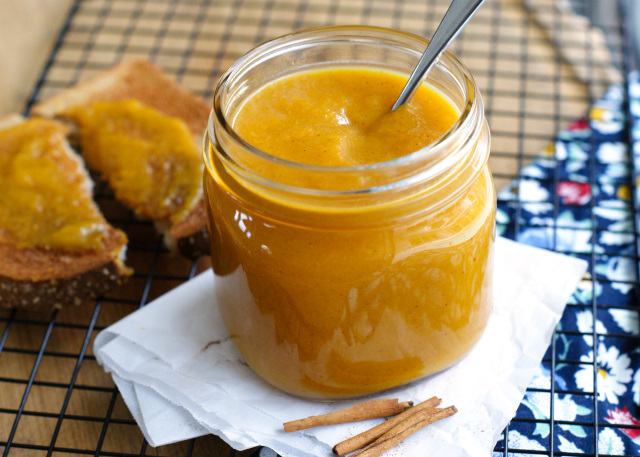 This honey-sweetened peach butter is totally versatile and a great way to freshen up your breakfast routine with some much-needed fruit. And before you ask, no, there is no actual butter in peach butter. Peach butter is akin to the more widely known apple butter that is made by slow-cooking fruit, a sweetener, and sometimes spices until the mixture thickens and the sugars caramelize. 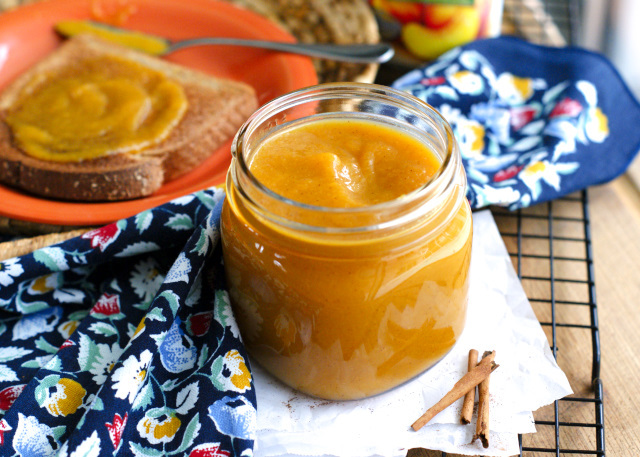 The result is a velvety smooth, sweet, super delish fruit spread, or fruit butter. I'm down for anything that can help me bring the kids to the table on a busy weekday, especially when there's fruit involved. This Vanilla Honey Peach Butter is a budget-friendly way to do just that at just $0.33 per serving. Can't beat that! Now, how about a we have a GIVEAWAY! 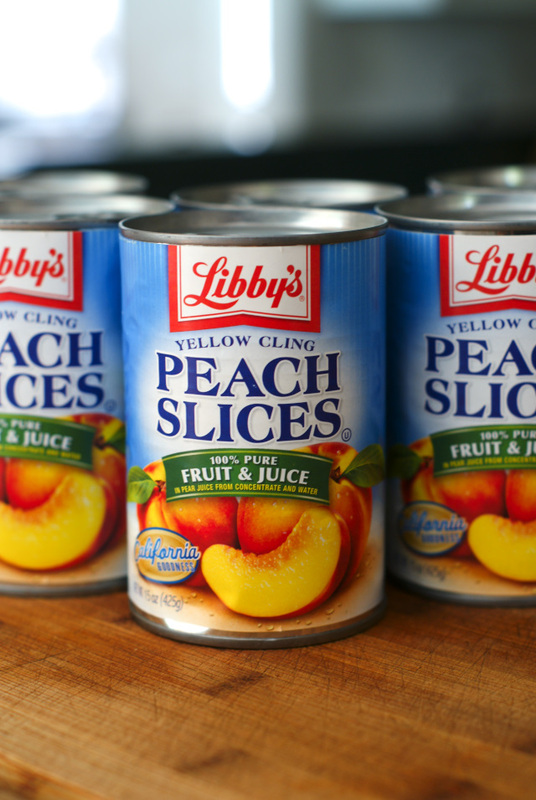 Because I love y'all and really want you to try this recipe, I've partnered with my friends at Libby's for an AWESOME giveaway! One lucky reader will be well on their way to making this peach butter when they win a fab Nutri Ninja® Pro and an assortment of Libby’s Fruit! To enter use the Rafflecopter widget below. Please be patient as the widget takes time to load. Good luck! Don't forget to drop by Libby's Recipe Box or visit Libby's on social media (Facebook, Twitter, Pinterest) to get more delish recipe ideas that will help you get the fam to the table in the morning! Drain the peaches and puree in a blender. Transfer to a medium saucepan. Add the honey, lemon juice, salt, cinnamon, and ginger; stir to combine. Cover with lid slightly ajar. Bring to a simmer over medium heat and cook for 35-45 minutes, stirring frequently, until the mixture has reduced and thickened. Remove from heat and stir in the vanilla extract. Cool completely, cover, then store in the refrigerator for up to two weeks. Peaches can be blended in batches depending on the size of your blender. The amount of honey and seasonings used may be adjusted to taste. Peach butter can be frozen for later use. This post is sponsored by Libby's® Fruit. All thoughts and opinions are, as always, 100% my own. I can't wait to try this on some oatmeal toast!!! Yuummooo!!! looks delicious! I would probably try on English muffins first, but it would be great in oatmeal in colder weather! I would like to try it on French toast. I will put it on an English muffin! Yum!